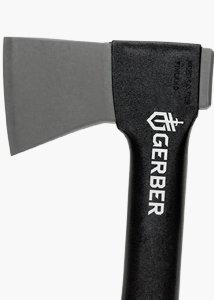 Whenever I need to find a great gift for my husband, I know that one can be found at Gerber Gear. 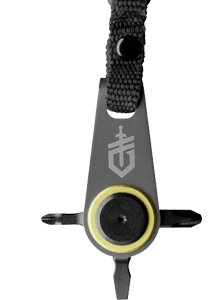 These outdoor survival tools are items that are great to have on hand. New to their line up this year are a couple of things we were sent to check out. Ever wish you had a screw driver with you? There are so many times when having one on you would have been so handy. The GDC Zip Driver and GDC Hex Driver are the best gadgets. Each one has five different sized heads that allow you to adjust items around you–fixing roller skates, bikes, or skiis for the kids when you are out and about. How often do dads go to use their keys to get the job done because that is all they have on hand? Not anymore because you can easily keep this on you, on your keyring, or in the car for whenever you need it! These are great gifts for dad this holiday season that won’t break the bank. Looking for something different? Be sure to check out their website because they have so many terrific choices! *products were received to facilitate a review, all opinions are my own.